The first step in purchasing a metal building or pole barn is hiring a reputable company to guide you through purchasing of the proper materials. Dirt work, concrete foundation, metal building erection, and proper spray foam insulation will all come after a proper metal building order. We have found that many customers are not happy with their metal building purchase simply because they were not fully informed on the materials before they purchase. Example, do you want a metal beam 18 inches away from the wall? We work with you directly to insure that the building you want is the building you receive, regardless of who you purchase it from. I can’t begin to tell you how many customers in an effort to save money go straight to a local metal manufacture and purchase a building from a sales representative with little metal building erection experience or at best out of date experience. Then, the same good customer ask the same representative for a referral on a construction company to erect the building. Please go to www.google.com and look at the referred construction company’s website and google reviews. I find it hard to believe that a person or company that boast years of experience in the metal building industry does not have a website or a single google review. 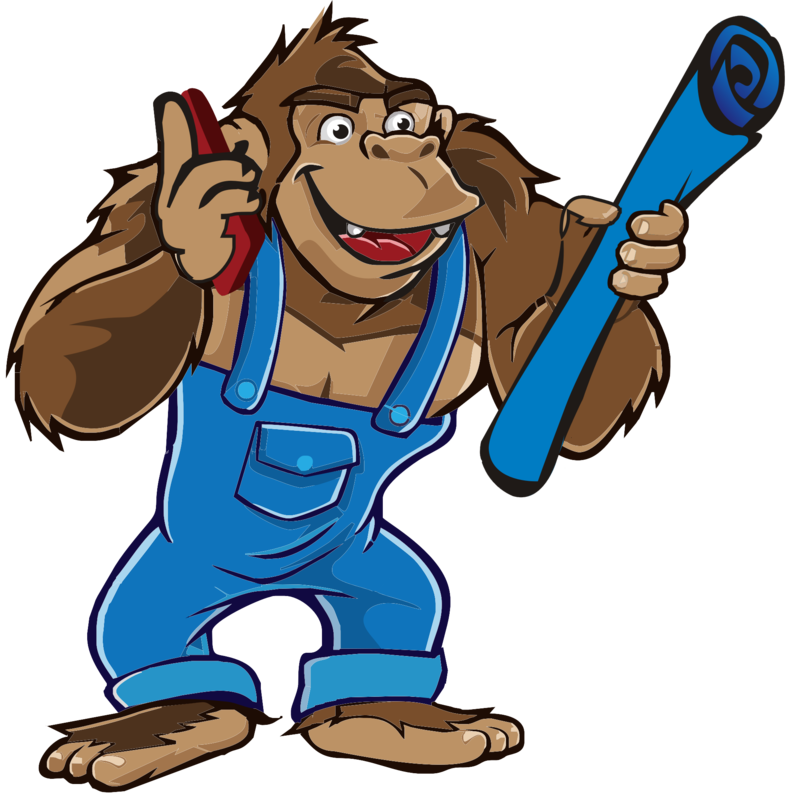 If the referred construction company does not have a single google review please consider Gorilla Building. We have good reviews everywhere from www.google.com www.yellowpages.com www.facebook.com www.yelp.com www.manta.com and many more. Your new metal building project should be a blessing not a nightmare. 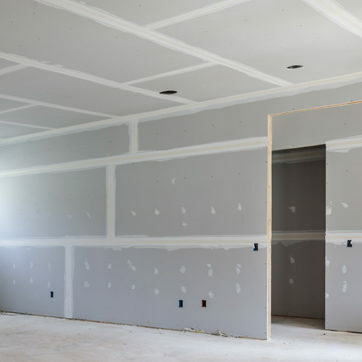 We make our living installing concrete foundations, erecting building, and installing proper closed cell spray foam insulation for a metal building. We do not make money on metal building material because we are not a manufacture. We can help you with the purchase to insure you get the material you need and no more, but our help is free of charge. In our experience, we can plan, permit, build and spray foam insulate for the same price or cheaper than you can do it yourself. If you insist on doing it yourself at least check with your local building permit office before you purchase. Unfortunately the salesman is generally not interested in permit requirements but commission. We ask you for nothing but the opportunity to provide you with a better turnkey metal building, pole barn or spray foam insulation project. We are not a drive by construction company. We are a family owned reliable construction company that will be involved with your project from start to finish. All jobs are welcome, no job is to large or small. Give us a Call Today! 601-709-3636 to start your next metal building project.